Probably one of the most convenient features of the Nautilus file manager is its split-pane mode. 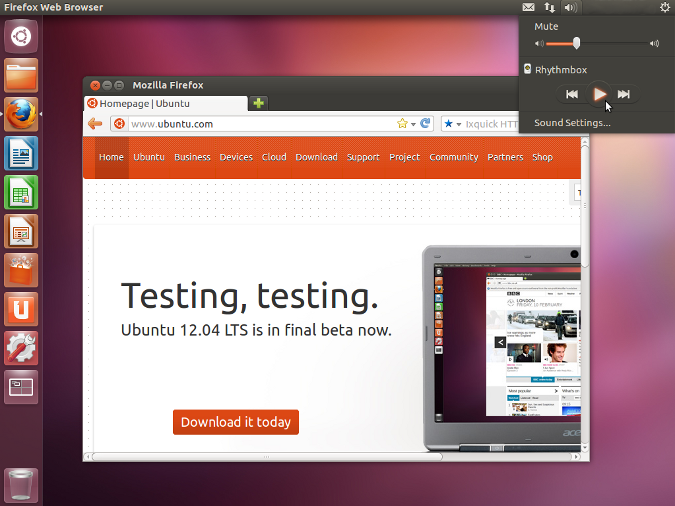 Tabs and new windows are supported, but this simple feature seems to impress people the most due to its usefulness. Surprisingly, few people know that a split-pane mode exists even though it’s available from the menu bar. How is split-pane enabled? It’s easy! 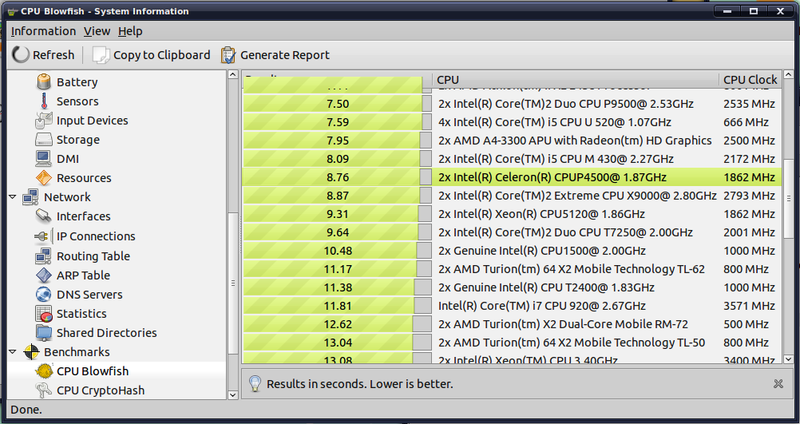 Hardinfo is a free, open source profiling and benchmarking program with an attractive GUI that generates reports about your system and performs benchmarks. Update 2013: The Cyborg R.A.T. 7 is now known as the Mad Catz R.A.T. 7. This article reviews the older Cyborg model, but the newer Mad Catz model is apparently the same product. The Mad Catz R.A.T.7 Gaming Mouse for PC and Mac is the best mouse I have ever used, and I wondered, “Can it get any better?” Yes! And it’s called the Cyborg R.A.T. 7 Albino (now marketed as the Mad Catz R.A.T. 7 White version), whose styling appears to be a combination of 1970’s blocky design and technology from a sterile clean, futuristic society. The Cyborg R.A.T. 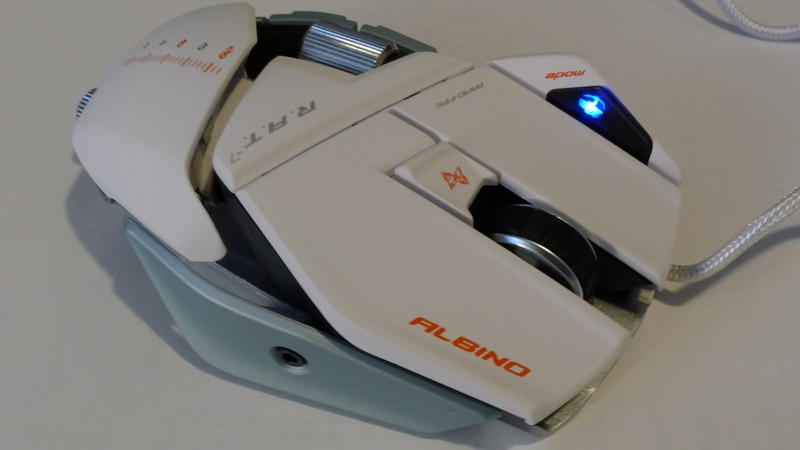 7 Albino (my review here) is the white version of the Cyborg R.A.T.7 Gaming Mouse for PC and MAC and identical in every way – including the unresponsive buttons experienced shortly after log in. Do not despair! This issue is easily resolved, and the Albino functions perfectly after adding a new section to /etc/X11/xorg.conf.